Promotional — Artwork by Cynthia H.
Varying from social media illustrations, convention prints for voice actors, and more! These are illustrations used by various clients for promotion! Various banner illustrations meant for twitter or any site that allows headers. Various illustrations for clients to use at their booths to sign for fans. 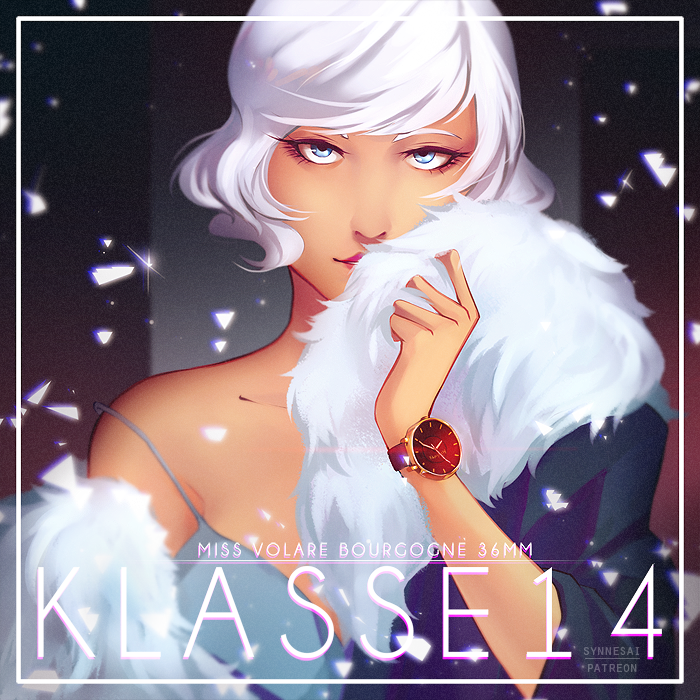 Illustration to promote their MISS VOLARE BOURGOGNE 36MM watch.